Entertainment One has splashed out US$132.6 million to buy Grey’s Anatomy and Ray Donovan studio The Mark Gordon Company (MGC). The deal hands Canada-based eOne a 51% stake in the prodco, with the two companies set to launch an indepedent joint venture studio as a result. This studio will produce and finance premium film and television content major US networks and international distribution. eOne will own and distribute rights to the content, as well as now owning the existing MGC library. MGC founder and CEO Mark Gordon (below) said the venture was “an alternative to the traditional studio way”. 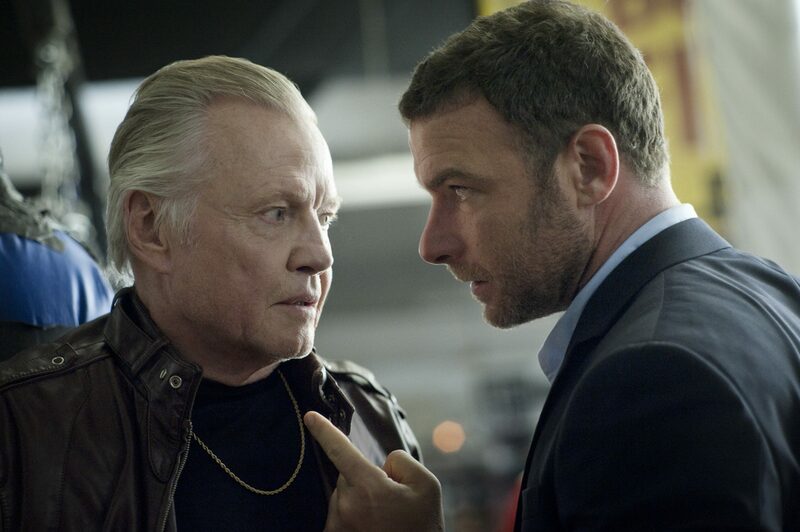 MGC is best known in TV circles for ABC’s long-running medical drama Grey’s Anatomy and Showtime’s crime series Ray Donovan (pictured). It has also worked on CBS’s Criminal Minds and feature films such as Saving Private Ryan and Speed. eOne is paying The Mark Gordon Revocable Trust US$127.5 million in cash and US$5.1 million in eOne shares for the 51% stake, with an option to buy the remaining 49% after an initial seven-year term. The deal is being financed through a US$175 million extension to an existing banking facility, and is expected internally to be “earnings enhancing” for eOne in the “first full year of extension”. MGC reported net income for 2013 of US$13.2 million, with adjusted earnings before interest, depreciation and amortisation of US$30 million and gross assets of US$3.4 million. 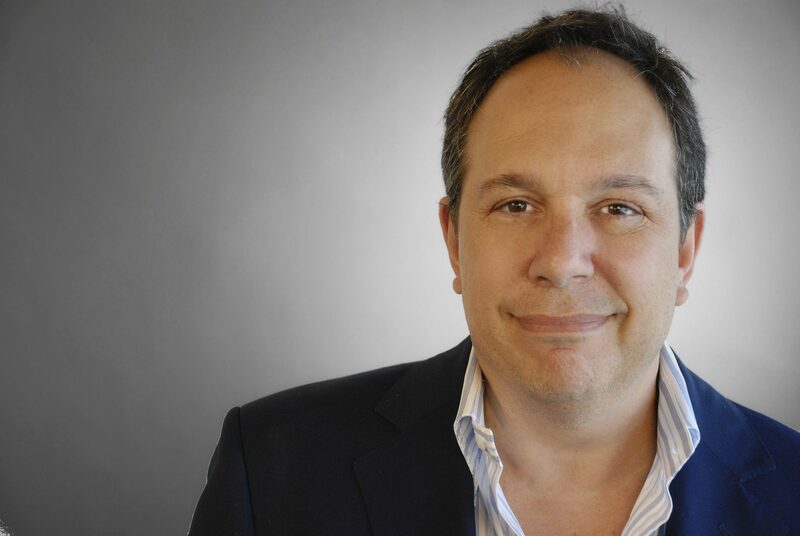 “The Mark Gordon Company creates first-class content that has been entertaining audiences around the world for many years and is the first significant acquisition for eOne since the launch of our new strategy to partner with world leading creative talent to bring the best content to the world,” said eOne CEO Darren Throop. He added MGC would continuing operating as prior to the deal. “This is a great development for our business,” said Gordon. “There is a voracious appetite for premium original content worldwide. In order to realise the true value of our content, retention of rights ownership and control of international distribution are absolute musts. For eOne, the deal comes after it focused on building its unscripted assets in 2014 with deals for Paperny Entertainment and Force Four Entertainment. The AIM-listed company recently set out ambitious plans to double in size in the next five years.